Hi, want to draw cool character but don’t know how to draw the human body? No worries, let’s start from 0. 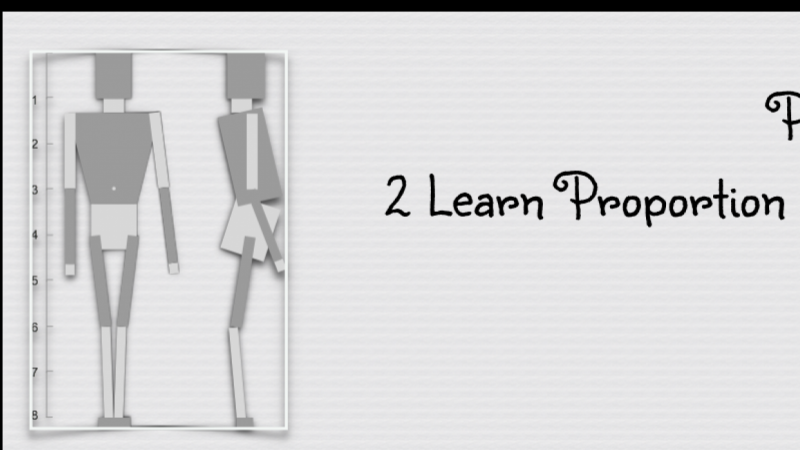 This is an extension class of the previous rectangle one, in which I’ll show you how to learn proportion of the human body with the help of rectangle. Feel free to share your ideas and works in our project gallery, I'd love to see what you come up with! It’s super easy like assembling, try it and have fun!